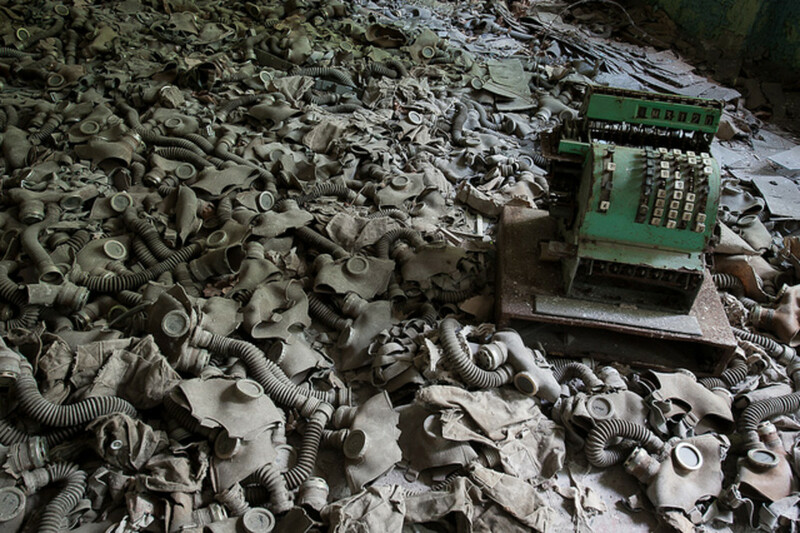 One of the strangest tourist destinations in the world has got to be Chernobyl in the Ukraine. 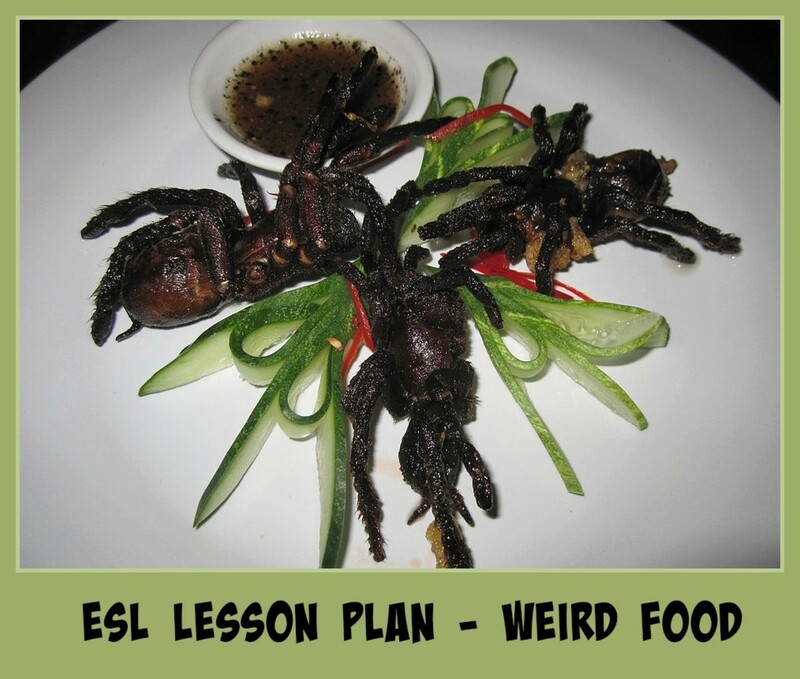 This unique ESL lesson plan looks at what is attracting holidaymakers to this part of Europe and what you can expect if you ever visit yourself. True or false comprehension questions. 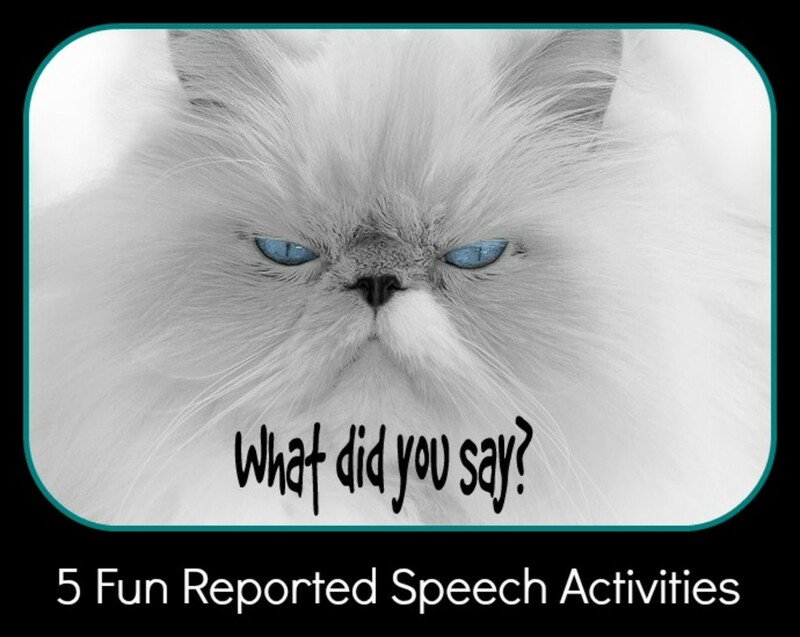 Vocabulary match – words and phrases. What was the most memorable holiday you ever had? Why was it it so special? Have you ever done an adventure sport? If not, then describe one that takes your fancy? Which type of holiday would you prefer – a relaxing beach holiday or an adventure holiday? What attracts the danger tourist? Some people like to visit New Zealand and jump off bridges with only an elastic band attached to their ankles, other people like to swim in the sparkling waters of Mexico patting the backs of sharks. However, there is an even more intrepid breed of tourist out there looking for that unique holiday. A vacation so deadly that, instead of sporting suntans and souvenirs, they could be bringing back radiation poisoning. The things the danger tourist is attracted to will not include the beach, sunscreen or paperbacks. These gutsy tourists would rather don radiation suits, clutch Geiger counters and sign liability waivers. 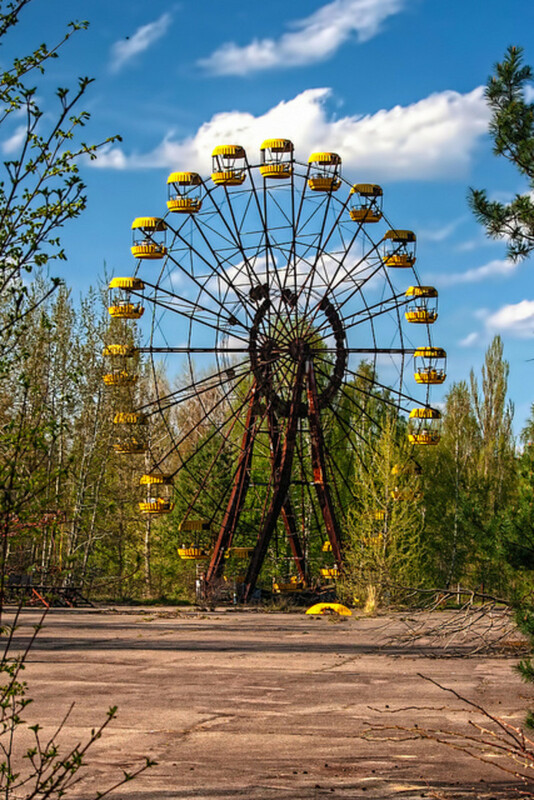 If it's post-apocalyptic sights of the Soviet persuasion you're interested in, then Chernobyl is the perfect, though heavily contaminated, holiday for you! For those of you who are too young to recall what happened in Chernobyl, let me recap. 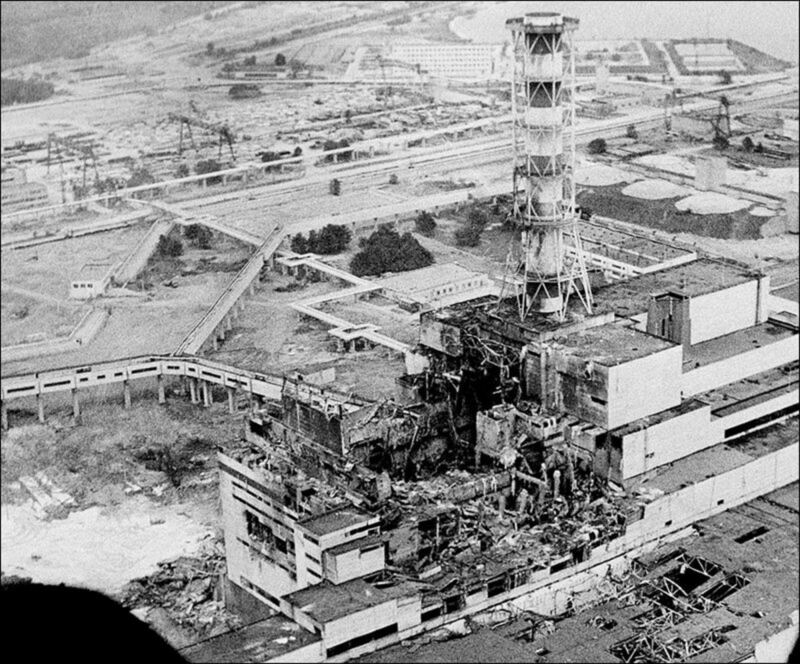 In 1986 Reactor 4 of the power plant exploded into the air and the resulting radioactive fallout forced 350,000 people to leave their homes forever and contaminated large parts of Europe for centuries to come. The fire burned uncontrollably for 9 days and released 100 times the radiation of the Hiroshima bomb. The then modern city of Pripyat, which was only 4 kilometres away, was evacuated a day later. Most of the 50,000 inhabitants of the city were plant workers and their families. The people were told to pack lightly, as the evacuation would only be short-term. They never returned and now the town has an abandoned ghostly atmosphere that is frozen in time. Some parts of the dead zone are simply too dangerous to visit, but Ukraine's Emergency Situations Ministry have opened up 30 kms of the Exclusion Zone to tour guides. Straying from the path is not advised and tourists are equipped with Geiger counters which screech alarmingly due to the elevated levels of radiation. Some of the safety rules include no touching vegetation, no leaving bags or other belongings on the ground, no eating, drinking or smoking and no bare skin. Tour groups are taken to the public library and the elementary school. Broken glass and dusty books litter the floor. Discarded gas masks lie on the ground side-by-side with childish drawings of normal life. Creepy looking dolls and raggedy teddy bears are positioned on chairs and beds by the tourists. The water in the swimming pool evaporated over the years and a climbing rope in the gym dangles eerily from the roof. Outside, tourists head towards the fairground and jump into the Dodgems for a quick photo opportunity. Beyond the stationary Ferris wheel you can see that Pripyat is slowly being consumed by weeds and plants. Wild boar, deer and wolves casually roam the streets. It seems that Mother Nature is reclaiming the broken city for itself. Despite the disturbing atmosphere, there is still a little scratch of human activity. Around 2500 workers are still there to make the site safe. The concrete sarcophagus, which was placed there after the explosion to prevent further contamination, is now cracked and has been leaking radiation. This, however, has not deterred some 300 odd villagers from returning to the area. These inhabitants, known as Samosely, either refused to evacuate the area or sneaked past the cordons in the Exclusion Zone and returned home. Most of these settlers are old women. 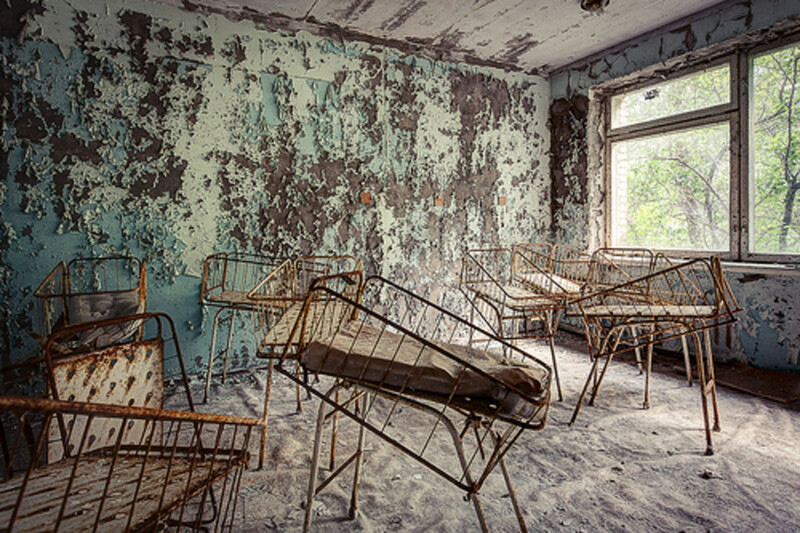 Visitors to Chernobyl will come back with radiation sickness. The Hiroshima bomb was more radioactive. The city of Pripyat was newly built. The inhabitants of Pripyat were told they could go home soon after the explosion. You can wander round the dead zone as you please. Tourists pose objects that they find on the furniture. The sarcophagus needs to be repaired. 300 hundred villagers were deterred from entering the Exclusion Zone. Do you remember the incident? If yes, then what do you remember about it? Is this somewhere you would consider visiting? The BBC's popular television programme, Top Gear, went there to film one of their shows. Does that make it seem like a safer place to visit? Do you think people are becoming bored with traditional holidays? Is dangerous tourism more attractive than a regular holiday? 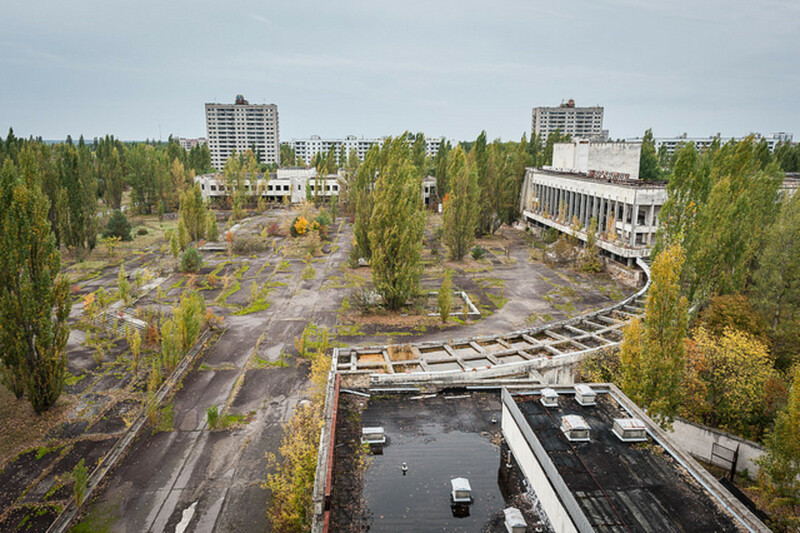 Do you think the dangerous tourist is more concerned with taking photos at places like Chernobyl than the experience? Name some other types of dangerous tourism. Which ones would you like to do? In Chernobyl town there is a canteen that the maintenance crew use. All the food is brought from outside the exclusion zone. How would you feel about eating there? 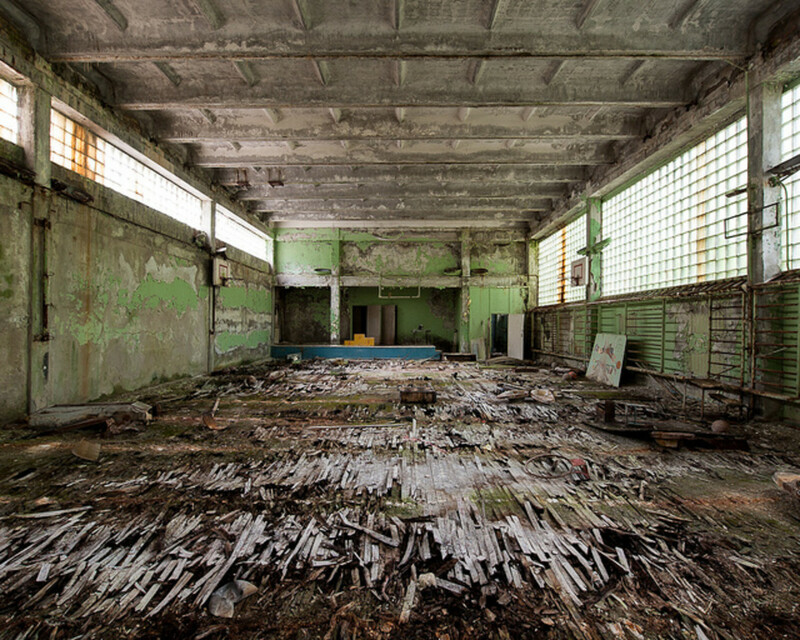 Are you surprised there is a hotel and a restaurant in Chernobyl? Why do you think the Samosely returned to the area? Thinks about the old people who have returned there. What do you think would be the hardest thing about going back to live in the Exclusion Zone? Because there are no shops there, the Samosely must become self-sustaining. What would you miss the most if you lived in the Exclusion Zone? What are the effects of radiation poisoning? Do you think the animals, plant and wildlife returning to the area outweighs the damage? When a reporter asked some locals in Chernobyl how they felt about nuclear power, one man replied that it was similar to using fire. Sometimes there are accidents, but it is necessary. Do you agree? Put the adjectives and adverbs into the correct sentence below. She kept ________ detailed records of their financial transactions. My 4 year old daughter still plays with the _______ doll she got years ago. The storm caused the water to swirl _______. Only the most ________ climbers will brave Mt Everest. A line or circle of police or guards preventing access to or from an area. Discourage someone from doing something. Find all the words from the list and underline them. After a catastrophic or nuclear disaster. A loud, squealing sound that causes a feeling of danger or fear. To hang loosely, but in a frightening or strange way. Work with great attention to detail. A legal document that people who participate in an activity sign to acknowledge the risks involved in their participation. Match the phrases with the definitions. You and your partner are the owners of a tour group and you are trying to attract fearless backpackers to sign up to one of your packages. You need to be honest about the dangers of the location you are trying to promote, but you also want to entice travellers to book with you. 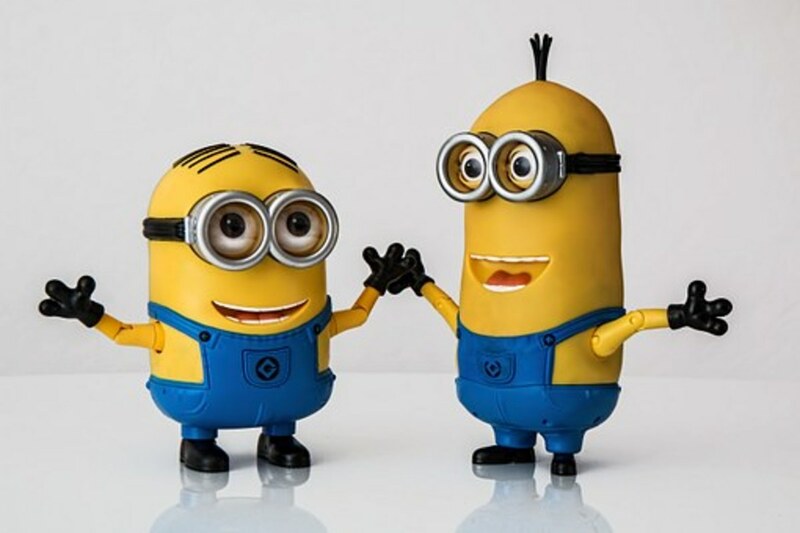 Discuss with your business partner the potential risks and list them below. 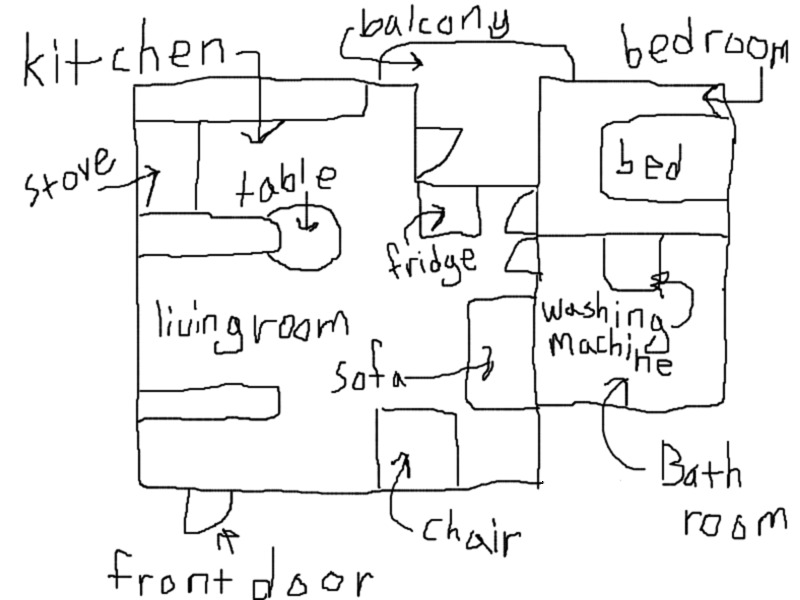 Outline the positives of the location in the other column. When you are finished, visit the other tour groups and promote your destination. When you have all spoken to the other groups, your teacher will do a survey to see who has the most alluring location. She kept meticulously detailed records of their financial transactions. My 4 year old daughter still plays with the raggedy doll she got years ago. The storm caused the water to swirl alarmingly. Only the most intrepid climbers will brave Mt Everest. A legal document that people who participate in an activity sign to acknowledge the risks involved in their participation- liability waivers. sweat Jake cold out a in broke – Jake broke out in a cold sweat. shaking was like he a leaf – He was shaking like a leaf. heart my missed a beat – My heart missed a beat. my run it made blood cold – It made my blood cold. was the she seat on edge her of – She was on the edge of her seat. home night at walking alone home me gives heebie-jeebies the – Walking home at night gives me the heebie-jeebies. out skin of my nearly jumped I – I nearly jumped out of my skin. 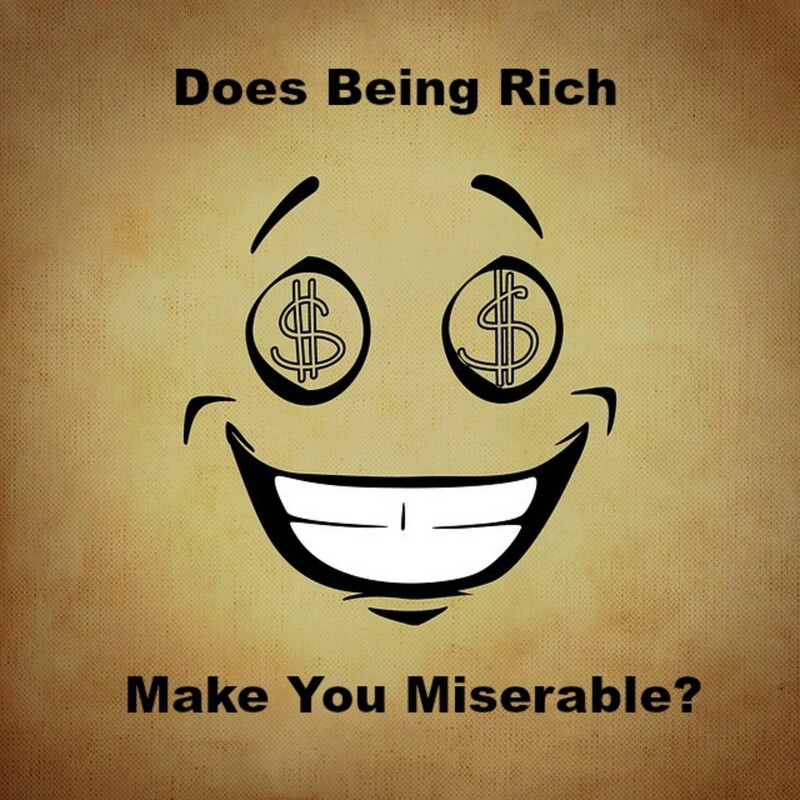 ESL Advanced Lesson Plan – Does Being Rich Make you Miserable?